James Bond 25 will be directed by Danny Boyle. The 25th James Bond movie will be released on November 8, 2019. 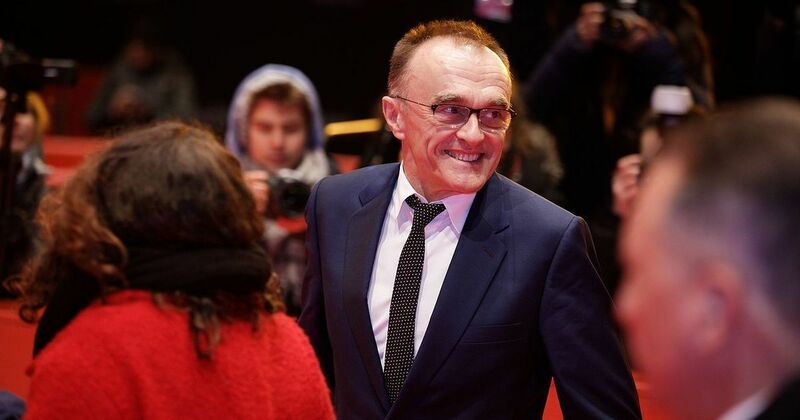 All rumours have been put to rest: Danny Boyle is going to direct the latest instalment of the James Bond movie franchise, reported Metro New York. The names of a number of directors had been doing the rounds, including Denis Villeneuve and David Mackenzie. Currently called James Bond 25, the film is said to be Daniel Craig’s last role as the British secret agent. 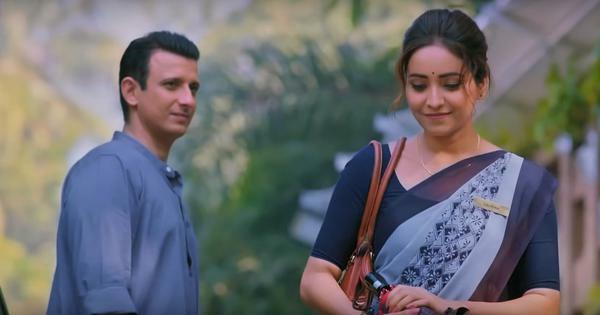 It will be released on November 8, 2019.